MFM Building Products is a manufacturer of exterior, self-adhering waterproofing barriers for the residential and commercial construction industries. 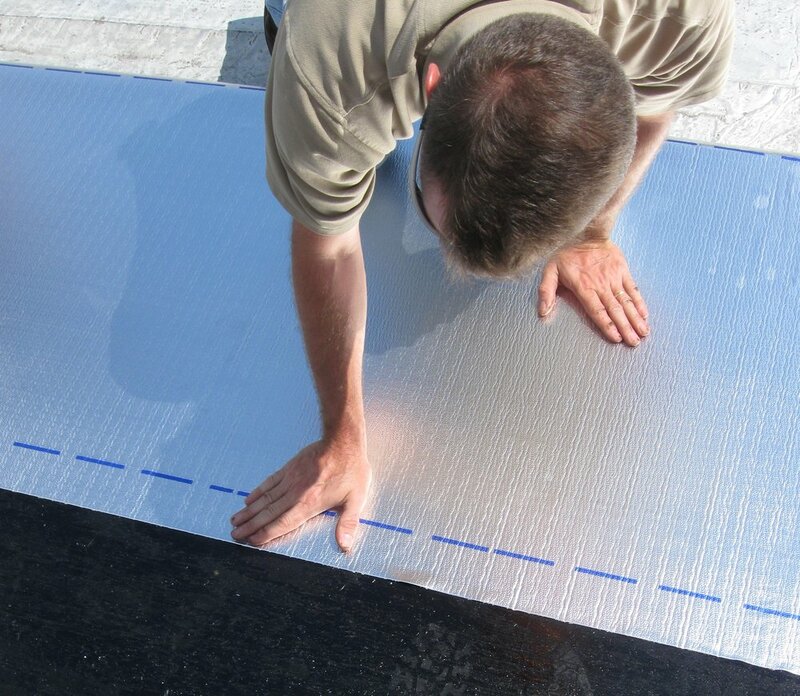 MFM offers self-adhered roofing membranes that are ideal for low-slope or flashing applications. 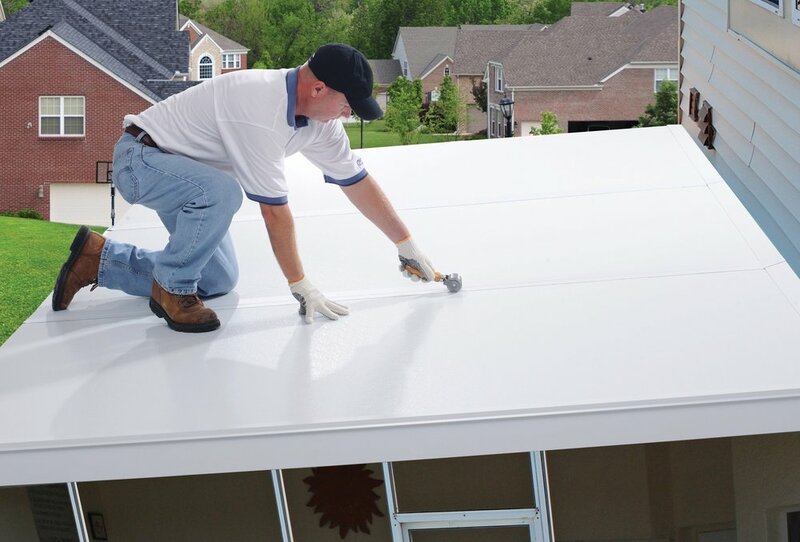 Whether you have a new roof or re-roofing application, MFM manufactures an extensive line of self-adhering and self-sealing roofing underlayments. Regardless of the shape or size, MFM manufacturers a complete line of self-adhering window and door flashing products to get the job done right. MFM manufactures a complete line of horizontal or vertical, as well as above or below grade, waterproofing membranes to take on the most extreme environments. 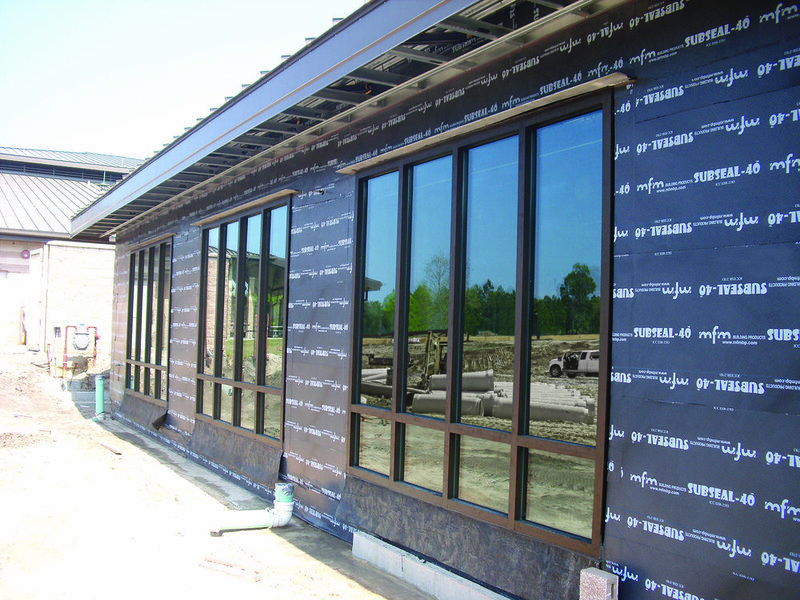 Since 1961, MFM Building Products has been a manufacturer of an entire "envelope" of weather barrier products and accessory products for the construction industry. 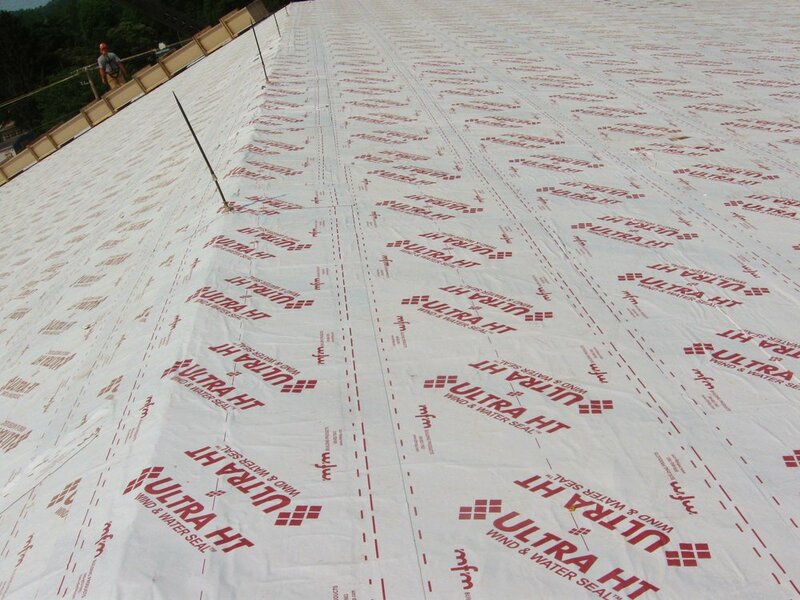 Our exterior, self-adhering waterproofing membranes can provide solutions from the rooftop to the foundation. MFM products are available nationwide through an extensive network of building product distributors, specialty building supply houses, lumberyards, and many more. Please click on one of our Product Categories below for more information on the brands you know and trust. 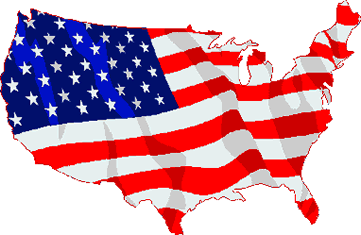 If you have any questions, please contact MFM Customer Service by calling 800-882-7663. Whether our project is new construction, an addition or repair, you can rely on MFM Building Products for the best waterproofing and sealing solutions available. Call us today at 800-882-7663 for more information. MFM is the right solutions provider when it comes to effective waterproofing and weather barriers for all types of industrial buildings, commercial structures, retail properties and private residences.